Add "Glitz and Glamour" too your outfit with this 20s Fedora Midi Glitter Bangle in Leaf Green... in Europe exclusively available at TopVintage! 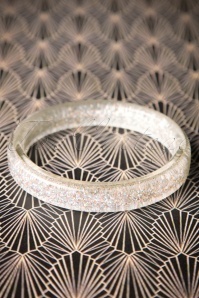 Stunning... this small bracelet with a vintage vavavoom look and feel! 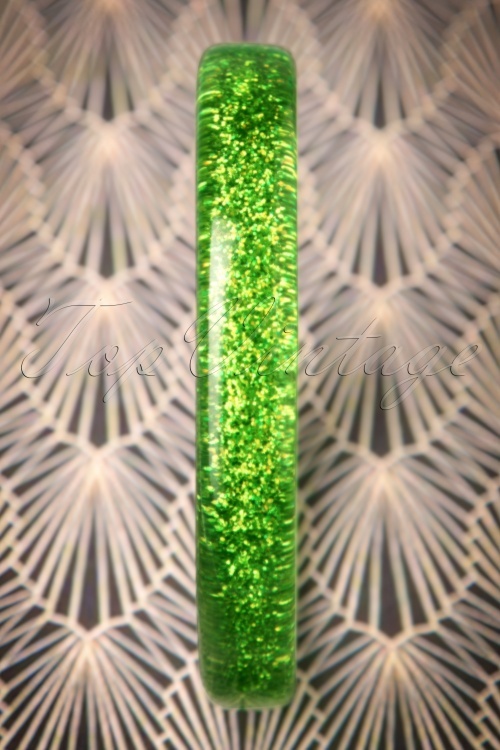 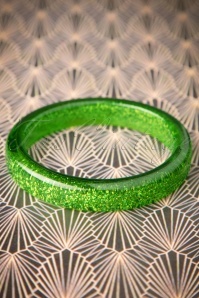 Made from green plastic with shiny glitters. 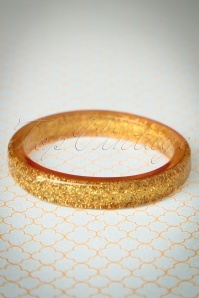 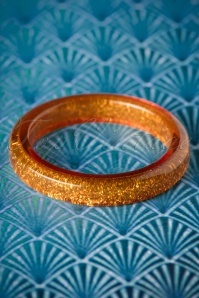 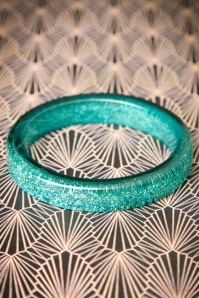 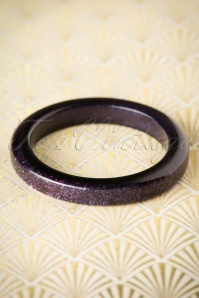 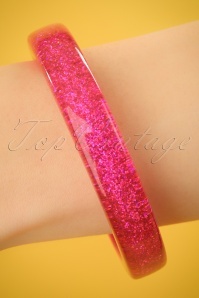 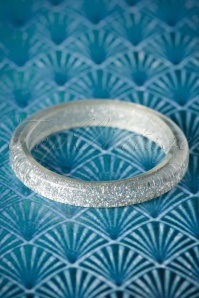 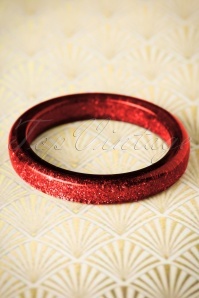 Combine this beauty with the other bangles from our collection, the combination possibilities are endless!